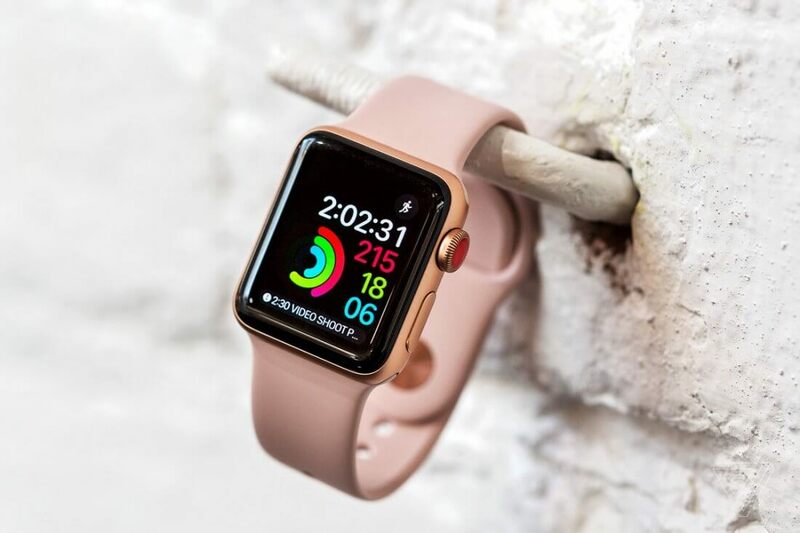 If you've been considering a smartwatch purchase, the Apple Watch is as good a choice as any - it can track your steps and heart rate like any other fitness band, but it also offers a pretty wide range of other features, including Siri functionality, ring-based health goal tracking, and built-in cellular connectivity. As is the case with any modern smart device, the Apple Watch also gets better over time through regular, substantial software updates. At Apple's WWDC 2018 event, the company announced a slew of new Watch features that would be arriving with watchOS 5, which is rolling out to users today. Among other things, this expanded feature set includes automatic workout detection, fitness competitions, and quicker access to Siri without the need to speak the AI's wake word. 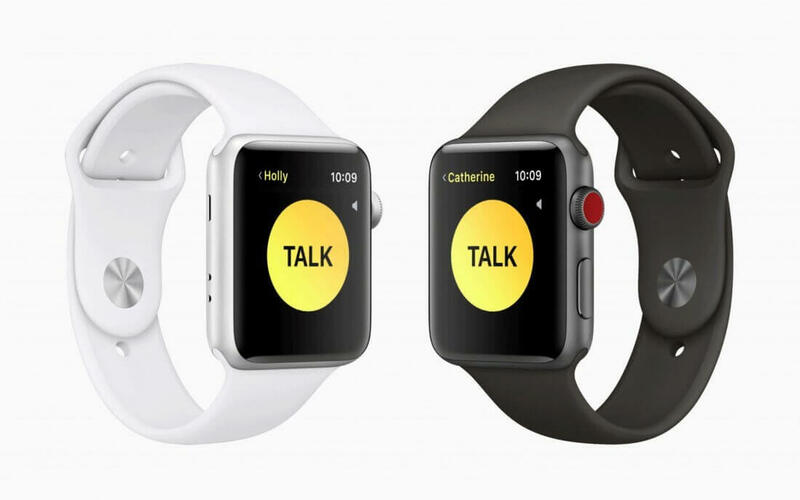 Perhaps most notably, though, watchOS 5 is bringing the "Walkie Talkie" app, which offers users a streamlined way to communicate with their closest friends and family members. We covered Walkie Talkie in more detail back in June, but the main selling point of the app is instant communication. From what we've seen so far, there doesn't seem to be a need to accept calls manually or dial numbers. With Walkie Talkie, you just choose who you want to be able to communicate with and hold down the "Talk" button to transmit your voice to a given contact. Said contact will receive a brief notification and a haptic buzz that lets them know a message is coming, and then they will hear your voice. In short, it functions pretty how you'd expect a modern Walkie Talkie to function. If any of those features sound like your cup of tea, accessing watchOS 5 is as easy as ever: visit the "Software Update" section of your Watch's General settings menu and follow the on-screen instructions to download it. A "walkie talkie" app? Seriously? I thought kids would rather text than talk? What is the difference between this and FaceTime? FaceTime is voice and video. Walkie-Talkie is basically the same thing. Well, you do not expect a Walkie Talkie recipient to be able to delay hearing the message, so it's not a live communication. And this really gets in the way, if you want to say something to more than one person. At this point it gets completely different from how a real Walkie Talkie works, and becomes more of an answering machine, I.e. you can't make a meaningful conversation with a group of people, which makes it totally NOT a Walkie Talkie. substitute the I with a lower case L make it all caps.